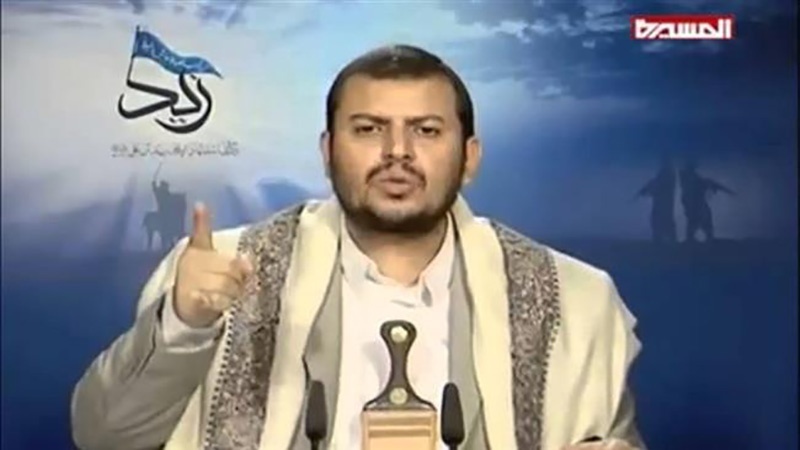 Leader of Yemen’s Ansarullah movement Abdul-Malik Badreddin has revealed that Israeli warplanes have been detected flying over the key port city of Hudaydah. Badreddin said Israeli jets have been seen in Hudaydah’s skies over the past few days amid a push by Saudi mercenaries to seize the city, Arabic-language al-Masirah television network reported. Several Western countries, the US and the UK in particular, are widely known to be helping Saudi Arabia in the aggression, but this is the first time of Israeli complicity. Referring to close ties between the usurper regime of Israel and terrorist groups in Syria, the Ansarullah leader noted that the Takfiri elements in Yemen are also the “mercenaries and servants” of Tel Aviv and Washington. Israel and Saudi Arabia have allegedly had no diplomatic relations, but latest reports say the two regimes are working behind the scenes to establish formal contact. A senior Israeli nuclear expert revealed recently that Tel Aviv was selling Saudi Arabia information that would allow the kingdom to develop nuclear weapons. Ami Dor-On, a senior nuclear commentator with the Israeli military organization iHLS, said the cooperation has been made possible in the wake of widening ties between Saudi Crown Prince Mohammad bin Salman and the Zionist regime’s Prime Minister Benjamin Netanyahu. Saudi Arabia and its allies launched a war on Yemen in March 2015 in support of Yemen’s former Riyadh-friendly government and against the Yemeni people. The military campaign has martyred and injured over 600,000 civilians, according to the Yemeni Ministry of Human Rights.